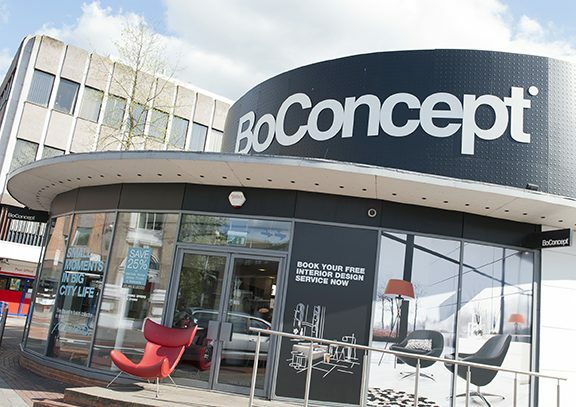 Join us at the iconic BoConcept Store on Eden Street in Kingston, you can’t miss their modern round glass building. A statement of design that perfectly symbolises the brand. Hear from the team about the distinctive brand, its Danish roots and what they can offer. This will be an informal breakfast with plenty of opportunity to network. Join us for danish pastries, bagels, fruit and, of course, plenty of tea & coffee to wake you up! Don’t forget your business cards for the opportunity to tell us about your business over breakfast. This event is sponsored by BoConcept so we are pleased to be able to offer it at a reduced rate.